The Cim-Tek Bio Fuel Tank Filter is a particle and water filter that can be installed within biodiesel pumping systems. 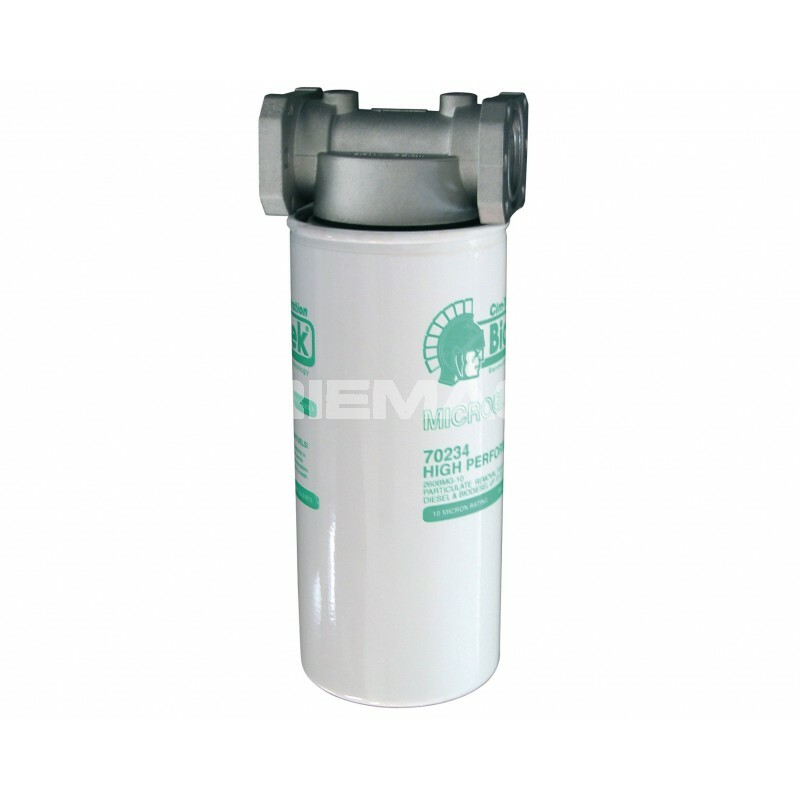 This 10 micron fuel storage tank filters removes water and even small particles to ensure that the dispensed fuel is clean. To ensure that the cartridge continues to filter to a good standard, it should be changed every now and then.